The Millsaps men’s lacrosse team played its first game of the season last Saturday, a scrimmage against the LSU Club team. Although the game ended in a 18-7 loss, senior Kobie Baus expects great things for this coming season. 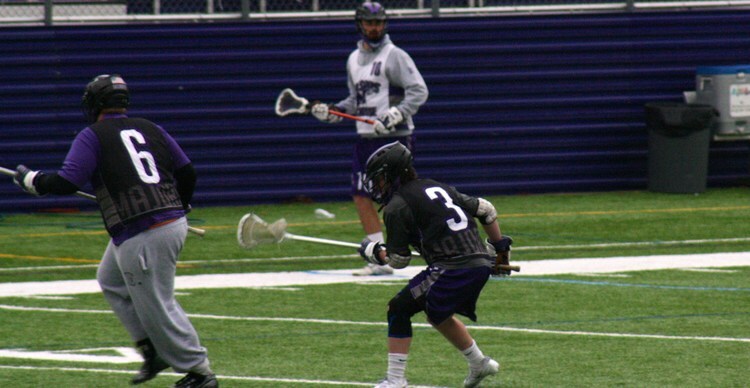 The next home game for men’s lacrosse will be against Fontbonne Feb. 15, and the team is confident that it will come out more energetic and up to the challenge than it did against LSU. “We are going to work as hard as we can to win a conference title. It’s going to be an uphill struggle since we are a small team, but I have great faith in the people who are on the team now to pull it together and do something great,” Baus says.